Happy Birthday to my daughter Belinda, who is celebrating her 40th birthday today. Sending lots of love and big hugs from us both. Hope your day is extra special, just like you. 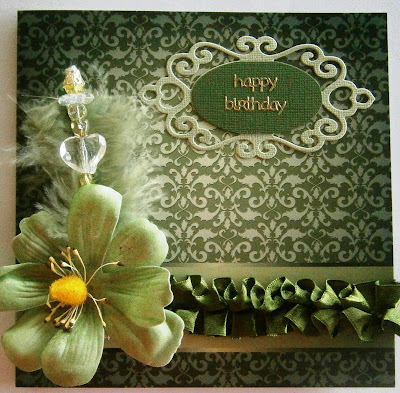 I would like to share the card I made for her with you. 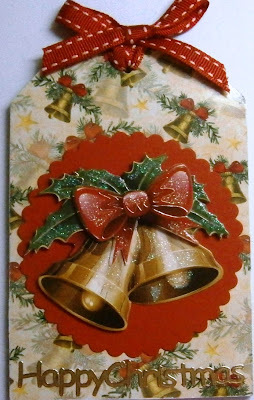 I have used Graphic45 A Ladies Diary paper and embellishments. 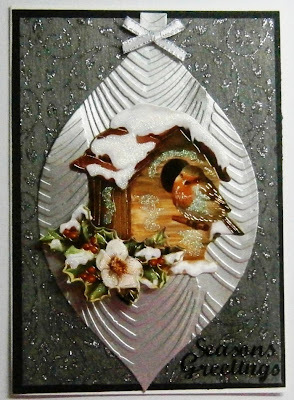 One last Christmas card once again using a 3d image from Blue Edge Crafts. I really enjoy using these as they are pre cut and only need to be assembled. 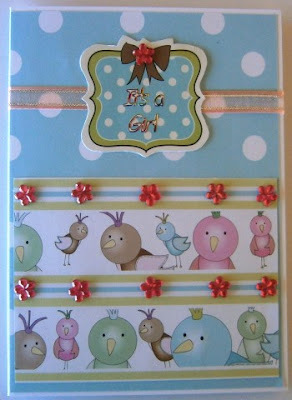 A really quick and easy way to make a card. 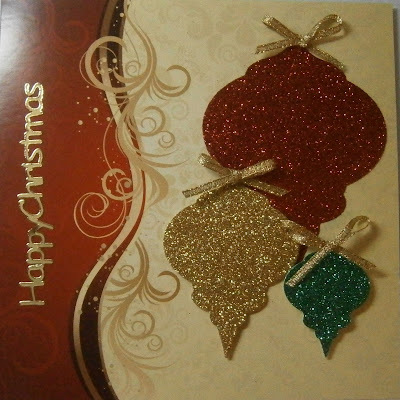 The inside of the card . 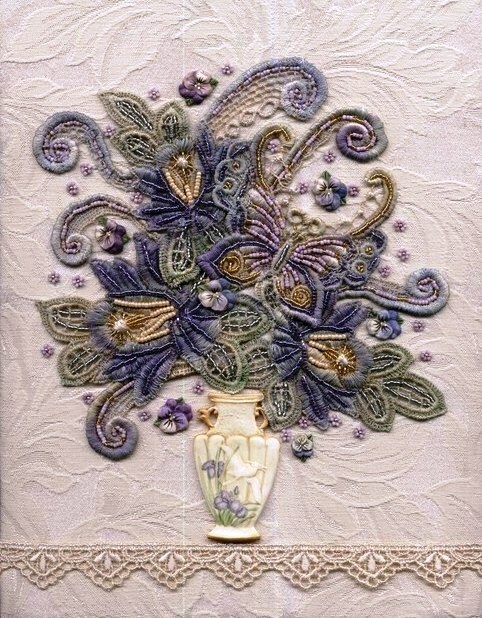 Some more new arrivals at Blue Edge Crafts are these lovely Luxury Printed Cards. 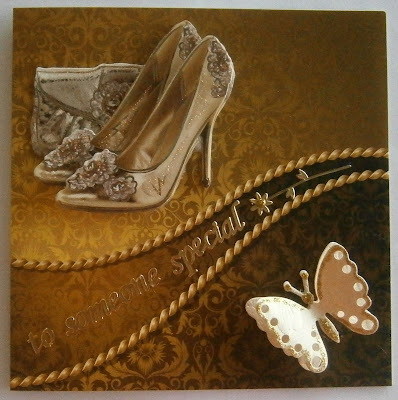 The cards are glossy and printed in some wonderful designs ready for you to add your own personal touches. 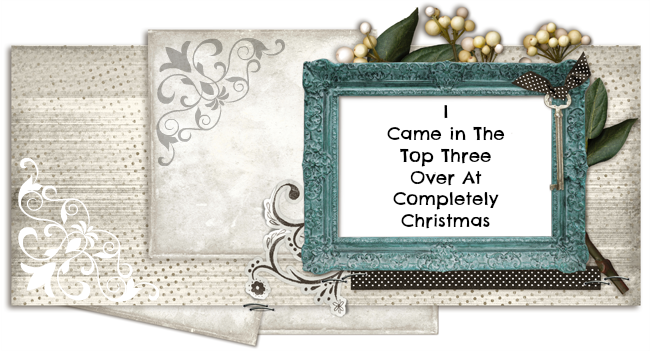 I would like to show you the ones that I have made but there are lots more designs available. 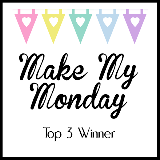 Thank you for visiting my blog this week . 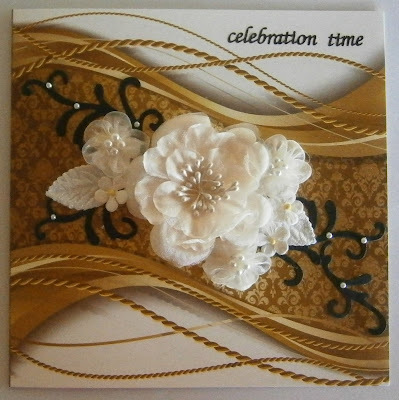 Some more new arrivals at Blue Edge Crafts are these lovely Luxury Printed Cards. 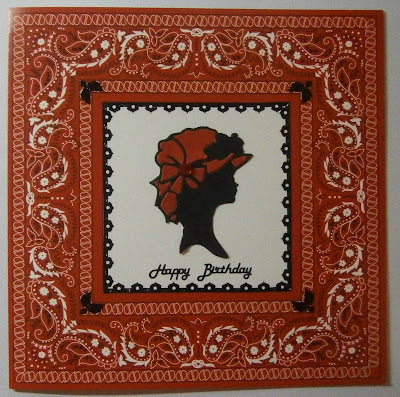 The cards are glossy and printed in some wonderful designs ready for you to add your own personal touches. 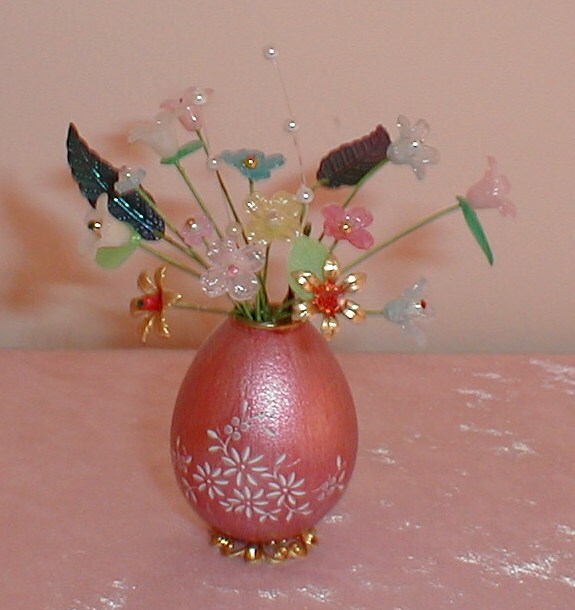 I would like to show you the ones that I have made but there are lots more designs available. 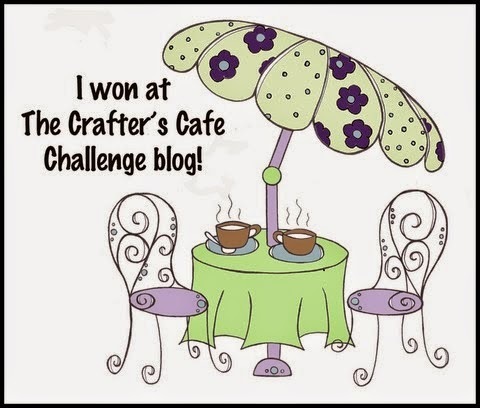 Thank you for visiting my blog this week. 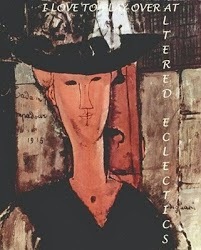 Your interest is appreciated. 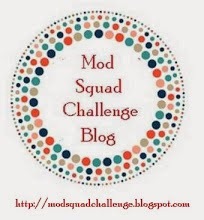 Thank you for visiting my blog this week I hope you have enjoyed it. This is my first attempt at Beaded Lace. It came in a kit form and was given to me for my birthday. Although it isn't perfect I was quite happy with the finished piece. 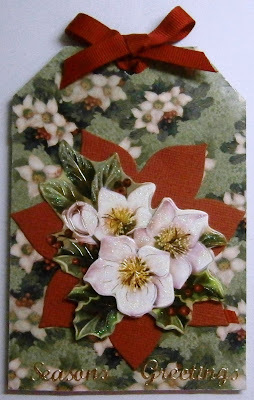 I like to add a little extra to my swap parcel and this year I have been making a tag as a little gift. This month at Craft Mad we had to swap White on White cards. 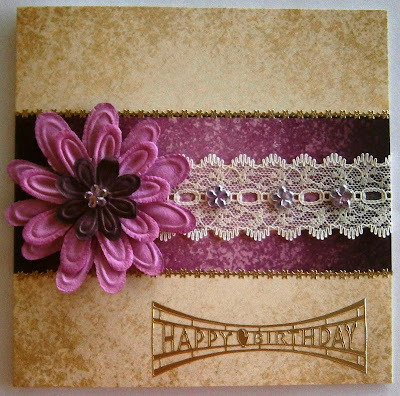 I have always had plans to do a series of this type of card but never found the time. I have to say it was a harder task than I first thought but I did enjoy the challenge. Here is the first of the cards I sent to my partner. 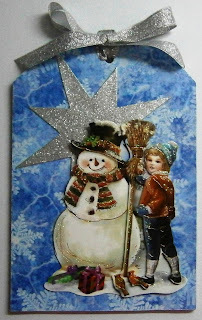 Some more Christmas in July ideas today. 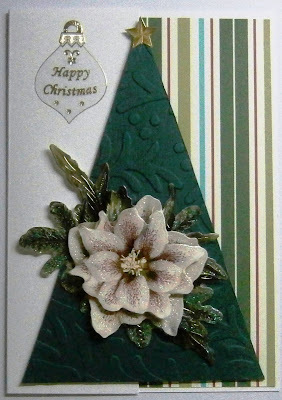 I have cut some chipboard into large tags, about the same size as a card and added an area on the back of the tag for a message. 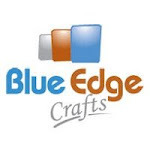 The 3D dies are Hearty Crafts form Blue Edge Crafts. Do you celebrate Christmas in July? 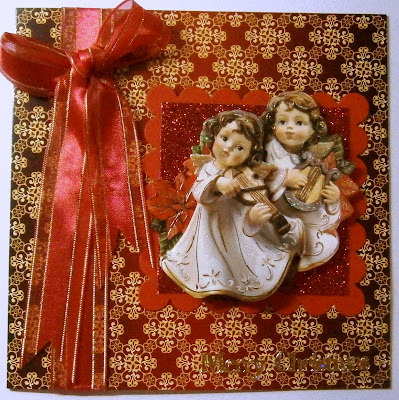 Here are some ideas for Cards using 3D images and Spellbinders Ornament dies . 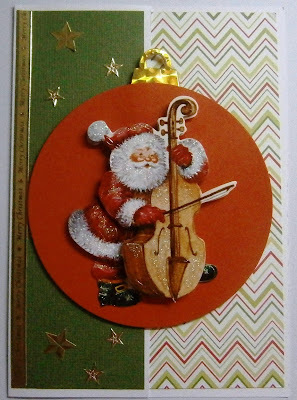 The theme for the Craft Mad Christmas All Year Round Sketch Challenge for July is 3D. 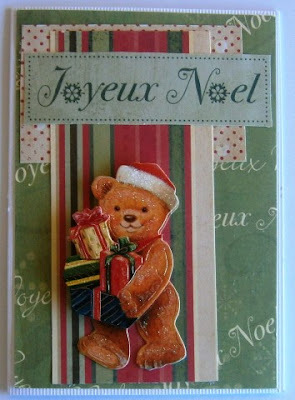 I have chosen a cute teddy from Blue Edge Crafts for my sample card.